This summer we are launching our first citizen science effort, Herpetofauna of the Duke Forest. 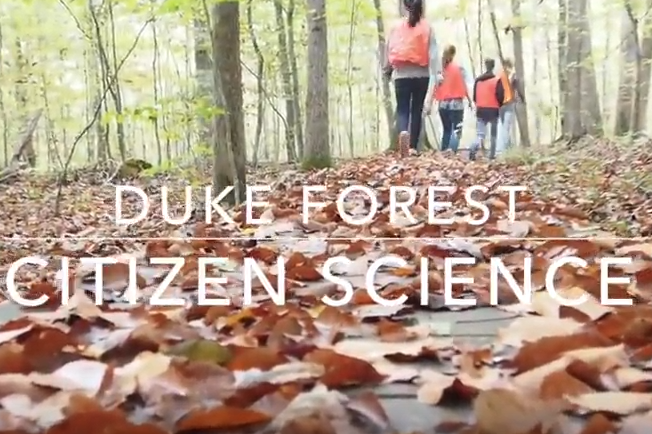 We are looking for a dedicated team of citizen scientists to help us collect data that will increase our understanding of the amphibians and reptiles that live in the Duke Forest. To learn more about the Herpetofauna Citizen Science Program, please visit our site. If you are interested in participating, please fill out the survey form on our site linked above, and note the important points of participation.